It seems chip maker TSMC is always looking a couple steps ahead. Even though it has only just begun mass production on its 7nm process, the foundry has been talking about developing a 5nm die by 2020 since early 2016. Today the company confirmed that is prepared to sink a ton of money into the project. TSMC has supplied Apple with mobile chips since the A9X, which was used in the iPad Pro from 2015 to 2017. However, Apple has recently been shedding suppliers. It has even been reported that Cupertino has plans of building its own chip facility in Oregon. 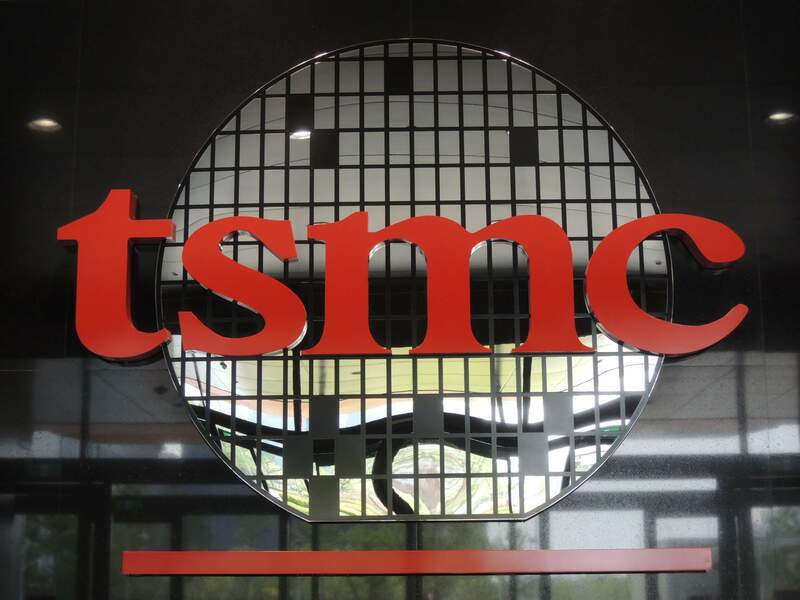 Clearly, TSMC would like to keep the lucrative contract with the iPhone maker. Dumping several billion dollars into it at least shows Apple the firm is serious about continuing to shrink its chips. We reported back in January that the manufacturer is already looking forward to a 3nm process by 2022. This news is pretty remarkable considering the difficulty associated with shrinking transistors to fit on a process below 7nm. However, TSMC believes the answer lies in extreme ultraviolet lithography (UAV). The company claims to have made significant strides in UAV and that it will be the crux of 5nm die production and beyond. Other than the promise of a $25 billion investment, TSMC has not commented on a timeline for a 5nm facility, but presumably, it is on schedule for a 2020 production date. Right now the chip maker is focused on churning out its 7nm (CLN7FF or just N7) process technology, which we should start seeing in devices beginning in 2019.